The deal with Seattle is expected to be announced early in the coming week, pending physicals and approval from MLB. T-crossing and I-dotting is all that separates the Mets from a pair of All-Star additions: second baseman Robinson Cano and closer Edwin Diaz. The megadeal with the Mariners, who will include $20 million to lessen the payroll strain of the rest of Cano’s historically large contract, is expected to be announced early this week. As of Sunday, sources said, the deal was final pending physicals and approval from Major League Baseball, which has to rubber-stamp deals involving more than $1 million cash. The Mets are sending five players to Seattle: outfield prospect Jarred Kelenic, pitching prospect and Freeport native Justin Dunn, outfielder Jay Bruce, reliever Anthony Swarzak and reliever Gerson Bautista. Cano and Diaz plan to visit New York for an introductory news conference this week, a source said. In the meantime, the Mets can continue with what promises to be a busy offseason, including the winter meetings in Las Vegas starting Dec. 9. For major-league teams, there are two kinds of resources to spend to upgrade your team: money and players (usually prospects). In Van Wagenen’s first major move as GM, he used mostly the latter, parting with former first-round picks Kelenic and Dunn, ranked as the Mets’ third- and fourth-best prospects, according to MLB Pipeline. 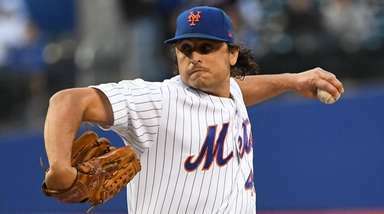 That helps fill one of the Mets’ greatest needs — via Diaz, a big-time bullpen addition — while preserving all of the club’s spending flexibility. In adding Cano and subtracting Bruce and Swarzak, the Mets come out about even in terms of 2019 financial obligations — and, indeed, in the black when you factor in a prorated amount of the cash the Mariners are sending. Whatever spending ability the Mets began the offseason with — they have been mum on specifics there — remains the case as they continue to check off their needs list: at least one more high-end reliever, a centerfielder, maybe a catcher. Diaz, 24, answers the Mets’ ninth-inning question. He had a 1.96 ERA, a 0.79 WHIP and 57 saves (most in the majors) in 2018, but in a testament to the unreliability of relief pitchers, he temporarily lost his job as the Mariners’ closer in May 2017. Seth Lugo and Robert Gsellman are the only other pitchers guaranteed bullpen spots. That, along with the money, puts the Mets in prime position to pursue any number of free-agent relievers, a field that includes Andrew Miller, Adam Ottavino, Craig Kimbrel, Jeurys Familia, David Robertson and Zach Britton. 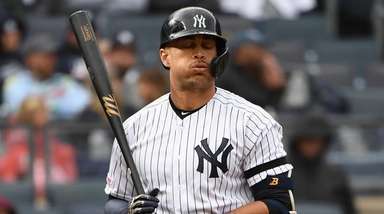 For Cano, who is due $24 million each of the next five seasons, the trade is a reunion with his original major-league city (as a Yankees standout from 2005-13) and his former agent (Van Wagenen, who negotiated Cano’s 10-year, $240-million contract after he left the Yankees). 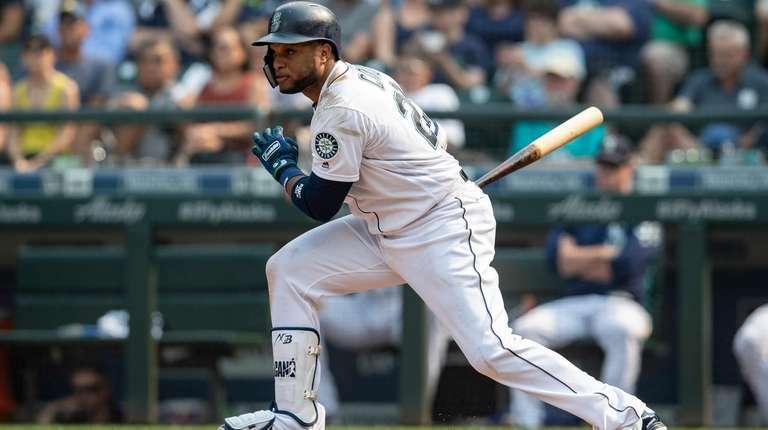 Despite a track record as consistent as anybody, Cano also comes with questions: He is 36 and served an 80-game PED suspension this past season, but he was an All-Star as recently as 2017 and played well in his return from the suspension. He had a .303/.374/.471 slash line, 10 homers and 50 RBIs in 80 games. 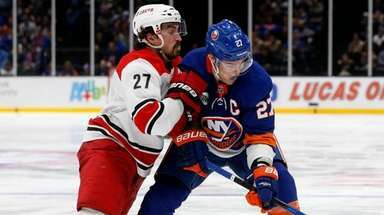 The operative term in all of this is “first major move.” Van Wagenen and the Mets have other holes to fill and much more work to do — and they know it.